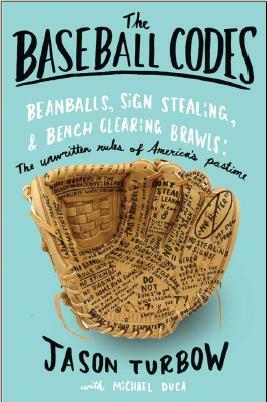 Not to get political but I think the baseball codes (as, yes, deliciously described in your book) promote a fairer sense of moral justice than do the viewpoints of the NY Times editorial writers. In fact, I’d take a sandbox full of hostile toddlers over the NYT editorialists. As someone whose byline appears occasionally within the pages of the Times (not to mention being grateful for the attention they’ve given the book), I am hardly one to criticize in this situation. Mr. Weber, clearly an informed baseball fan, is entitled to his opinions, and is paid to convey them — which he did, with not just a little panache. Of course, none of that kept me from giggling out loud when I read your post . . .